Contact 702-748-2948 to speak with a Las Vegas Real Estate Agent. 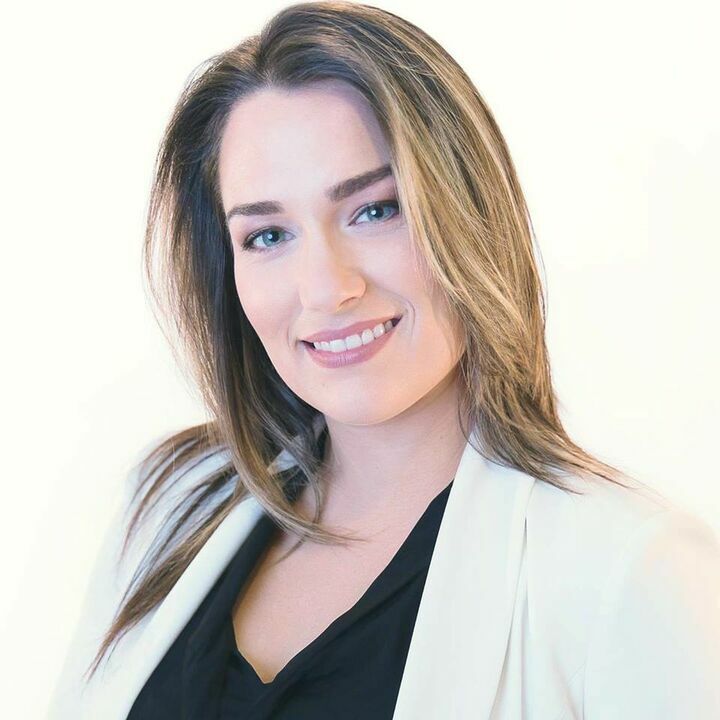 As one of the top Real Estate Agents in Las Vegas and Henderson, Erika Sutphin has earned a reputation for her service. From beginning to end, she makes the process of buying Las Vegas homes seamless. It is important to work with an agent who not only keeps their finger on the pulse of the market, but, also possesses an expansive network of service people to assist his clients before, during, and after their sale or purchase. Sellers, you need more than to just list your property on the MLS. Erika throws a wide net of marketing tools to get the highest visibility for your property. She thinks “outside the box” to get it SOLD. Combined with her marketing tools, professional network and resources at Realty One Group, she is prepared to employ every effort to find the perfect buyer for your home. As a top Las Vegas real estate agent the keystone of Erika's success is the relationships and friendships she builds with her clients. She treats each home as her own, her clients like family, and works with total care and personal attention on every project, employing her expertise not only in real estate, but also her passion for artistry and design in preparing a property for the marketplace, or in searching for your dream home in the Las Vegas real estate market. Her goals are simple: to keep more money in your pocket, and to allow you to be rest assured knowing that everything is taken care of. Contact Erika Sutphin 702-748-2948 with any questions regarding your real estate needs.